Hello Everyone, Are you having a hard time as a makeup beginner? Which brushes or tools are best for you? Are you splurging on a right product? If you have all these questions in your mind then, you are in the right place. I remember when I started makeup (which was 6 – 7 years ago), there was nobody to teach me what’s right and what’s wrong. The only medium to learn about makeup that time was Google and YouTube. By the way, art doesn’t have any rules or right/wrong way. Whatever suits you best is a right way. But still, you are looking for a guide then I have few Essential makeup tools which you must have. Disclaimer: Stippling Brush Image used in this blog post are not owned and taken by me. Credit to the publishers and owners of the images are given on relevant places. I started doing my foundation with my own body essential part which is my hands/fingers. But I’ll be honest here since beauty blender has come into my life I hate doing it with my fingers. The reason behind is my fingers hurt 😉 and secondly, it doesn’t blend that well. 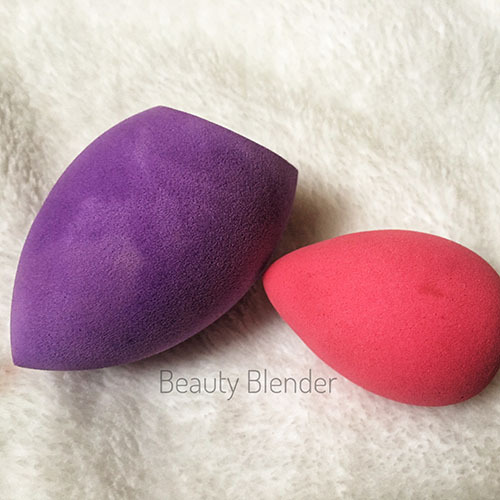 Beauty blender does blend very well and has many functions such as applying primer, foundation, concealer, cream contouring and even for baking. For a budget-friendly beauty blender I’ll suggest you Real technique Sponges or to order the dupe one, which gets double to its actual size after wet. Best site to order dupe one is from Aliexpress but make sure you check there review section first. Don’t like dabbing on your face? Then you can always have an option for this beauty. Stippling brushes can make your work easy by moving your hand back and forth motion to blend your foundation. So for a beginner, it’s a helpful brush and worth buying it. 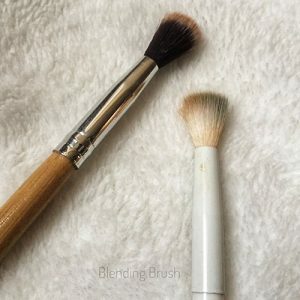 I’ll say if you need a pocket-friendly stippling brush then again go for real technique dupe available at chase and Imtiaz. I like to powder my under the eye and my t-zone area because it tends to get oily. So for me, a big fluffy brush is a must-have brush. 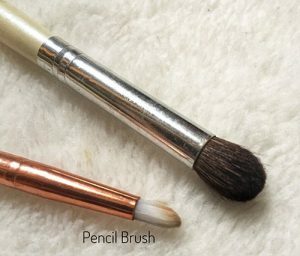 My favorite powder brush is from E.L.F. 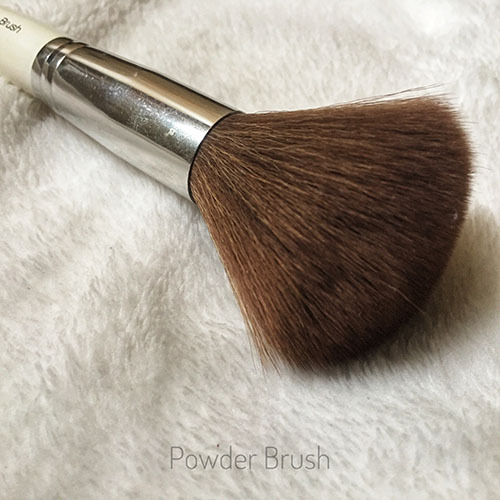 If you have an oily face and you like to apply powder then, powder brush is a must. Kabuki brushes can work too if you like to prefer that or sponges comes with face powder compact can be a good alternative as well. Eye sponge applicator is for no good and is old-fashioned. Most Importantly if you got more fluffy blending brush better you blending would be. The one if use is from Aliexpress and wet n wild. For more precise crease blending smaller blending brush will work wonders. The one I use is from E.L.F cosmetics. Pencil brush smudges the kohl beautifully. Kajal lovers this brush is the perfect match for you as it blends gorgeously on lower eyelashes. Pencil brush helps you to define your eyes. I hope you enjoy this post and it really may help you if you are looking for it! My next post will be soon until you have any suggestion let me know. Let me know, what are your favorite tools to use? Until then, stay beautiful :). Increase your chances of winning the Giveaway by subscribing to the newsletter and get updates for future giveaways!